Released to the market for the first time since it was built in 1954 is 5243 Weke Road. 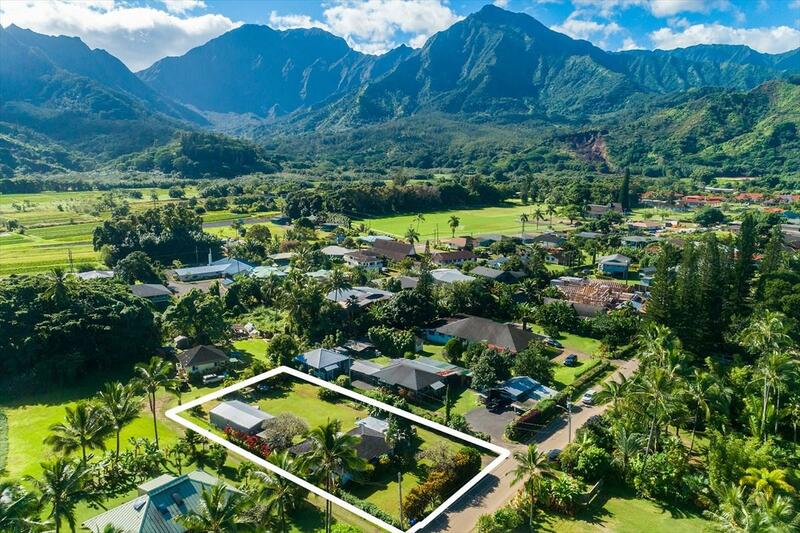 Located one row off Kauais iconic Hanalei Bay, this classic plantation style home has 3BD and 1BA. The .37acre lot has the potential to build an additional dwelling with approval of the county. 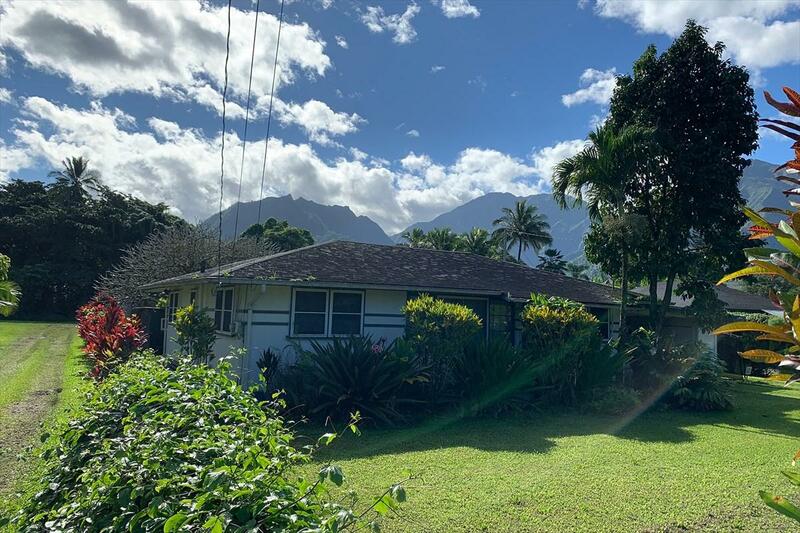 Beach access to Hanalei Bay is just outside the front door and accessibility to Hanalei town doesnt require even getting into the car. 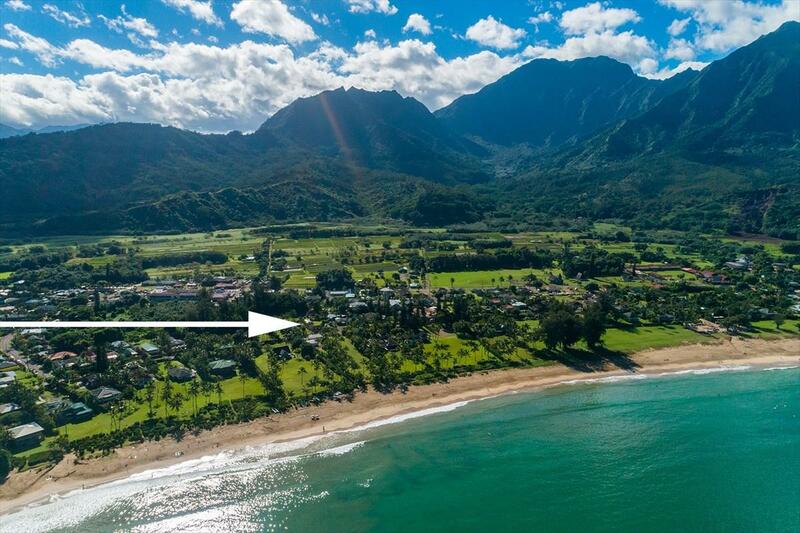 The north shore of Kauai is home to some of the most beautiful beaches in the world, Hanalei Bay being one of them. 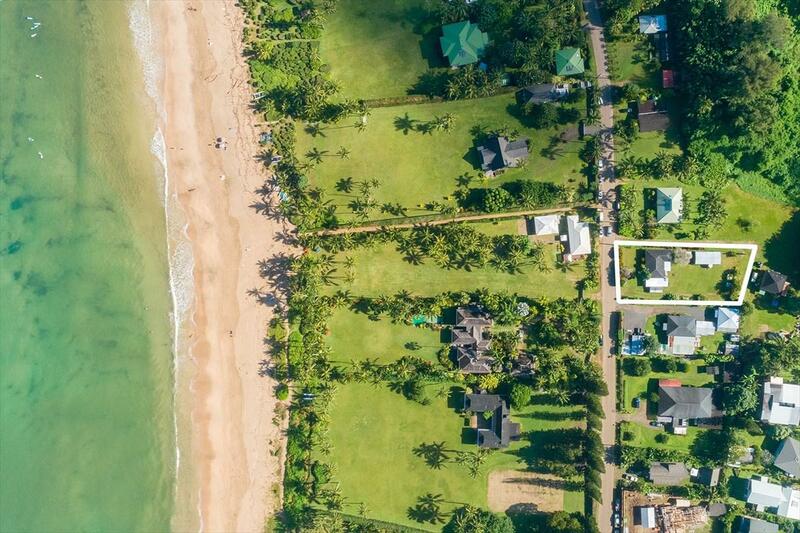 The ability to live a stones throw away from its turquoise waters and sandy shores is limited to only a few. The purchase of 5243 Weke Road is your opportunity to say you are one of those select few.